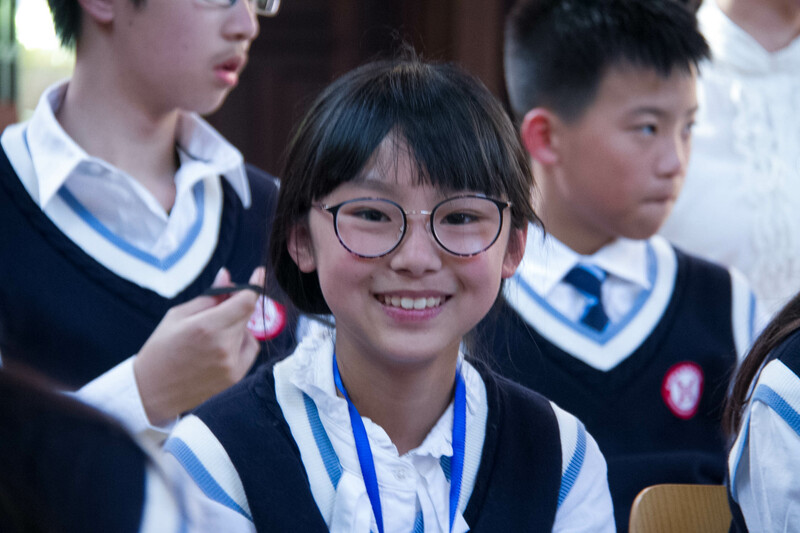 About 50 students and teachers from Asia had a busy start to the year, thanks to a language and cultural immersion program they took part in on 17th January. 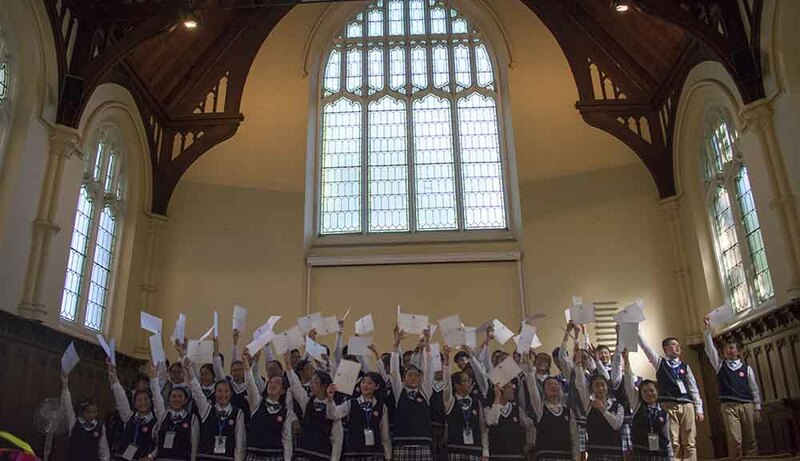 The English Immersion Program, developed by Immersion Global Education in partnership with Ormond College, the University of Melbourne, has served more than 580 students since it began in 2010. The 11th English Immersion Program is to be held at Ormond College, the University of Melbourne July 2017. The application to the program is now open.